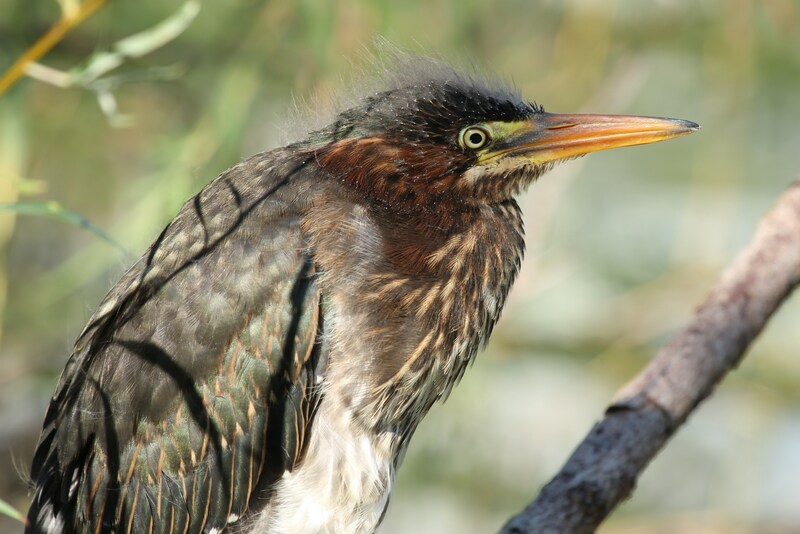 Bird enthusiasts will tell you our fair city is a bird watcher’s paradise. To celebrate our feathered friends, a first-ever “Birds of a Feather Day” has been scheduled for Sunday, May 17. Friends of the Mill Pond & Oak Creek Watercourse, along with Friends of Grant Park, Wisconsin Metro Audubon Society, and the U.S. Forest Service with the support of the City of South Milwaukee, are hosting a fun and educational event to promote the understanding and appreciation of birds and their habitat. The event is free and open to the public. It will take place at the Warming House on the Mill Pond in South Milwaukee (the corner of Mill Road and Oak Creek Parkway). 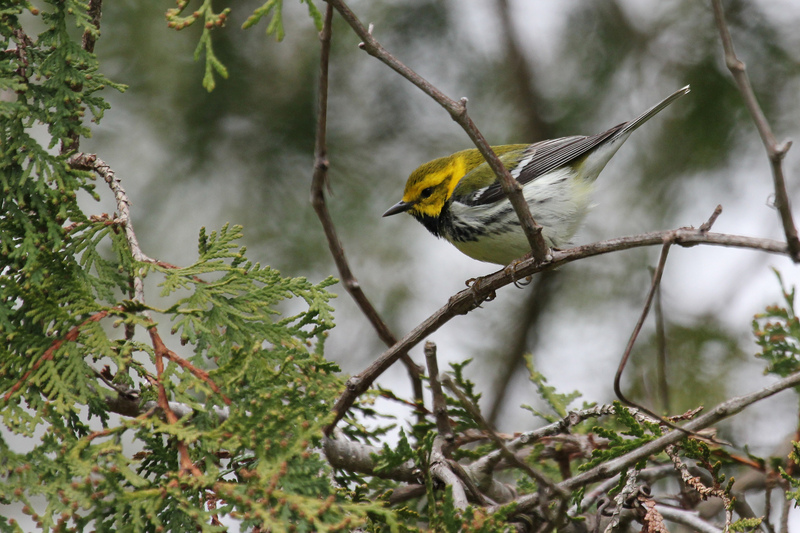 There will be activities for all ages starting with a bird walk at Grant Park at 8 am (beginning at Picnic Area 9) where birders of all levels are welcomed. Please bring a pair of binoculars and wear comfortable hiking clothes and shoes. 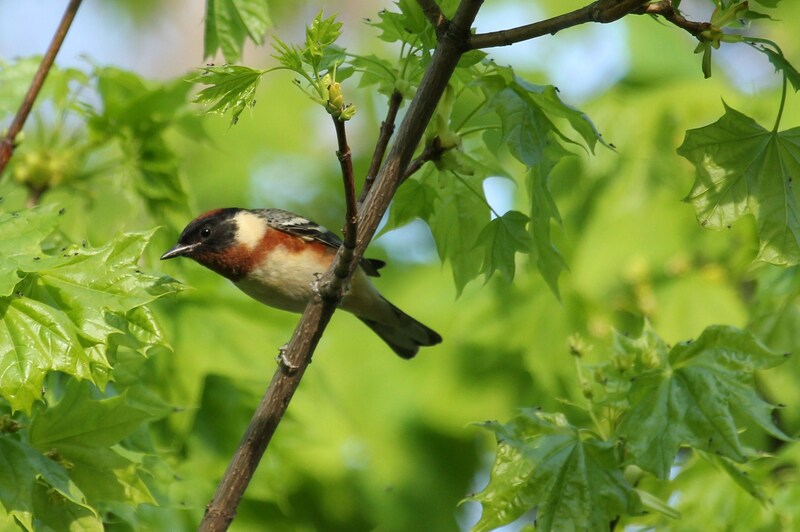 Starting at 9 am another bird walk led by an experienced birder and geared towards more novice birders will meet at the Mill Pond. If you don’t have binoculars for the 9 am walk, you may borrow a pair. From 10 am to noon the Warming House will be open with many fun activities and informational displays for all ages and interest levels. Please join us. For more information visit smfomp.org or call Rita Wiskowski at (414) 766-0760 / Dona_Rita@rocketmail.com. 8 am. 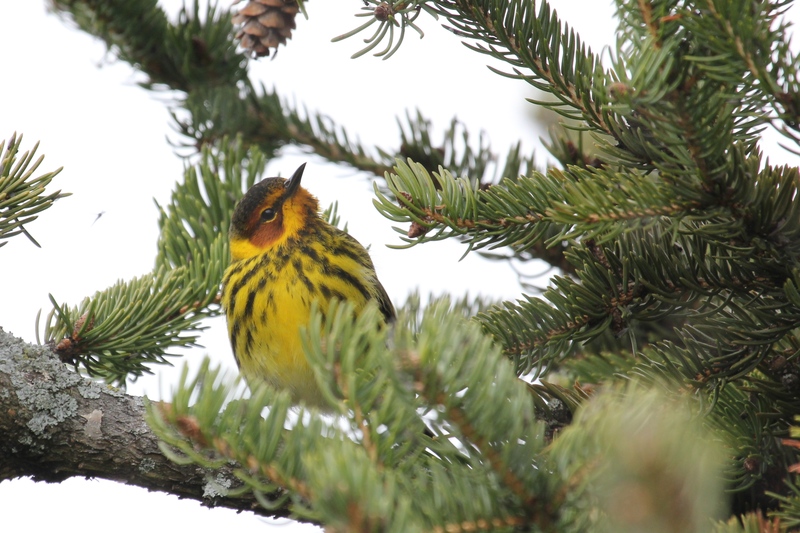 Bird Walk, starting at Wil-O-Way (Picnic Area 9) at 8 am. Participants will need to bring their own binoculars. A slow and easy walk, but may last a couple of hours. Wear comfortable hiking shoes. 9 am. Bird Walk, starting at the Mill Pond at 9 am. Will last an hour. A slow and easy walk. Wear comfortable hiking shoes. Participants may borrow binoculars. Binocular/Bird Watching Station: Participants will learn how to use binoculars to find and identify birds. Bird Fact Station (Jen Ambrose will work the table): Information station on protecting birds and their habitat, birds in Wisconsin, eliminating bird hazards, etc. Coloring Book Station: Bird related coloring for youngest participants. Bird Olympics Station: Fun kid-friendly activities that also teach lessons about birds. Owl Pellet Station: Our volunteer experts will teach participants about owls, dissect pellets, and ID the bones. Vendor Table: Fun bird related items, and eco-friendly items will be for sale to help support future Birds of a Feather Days.